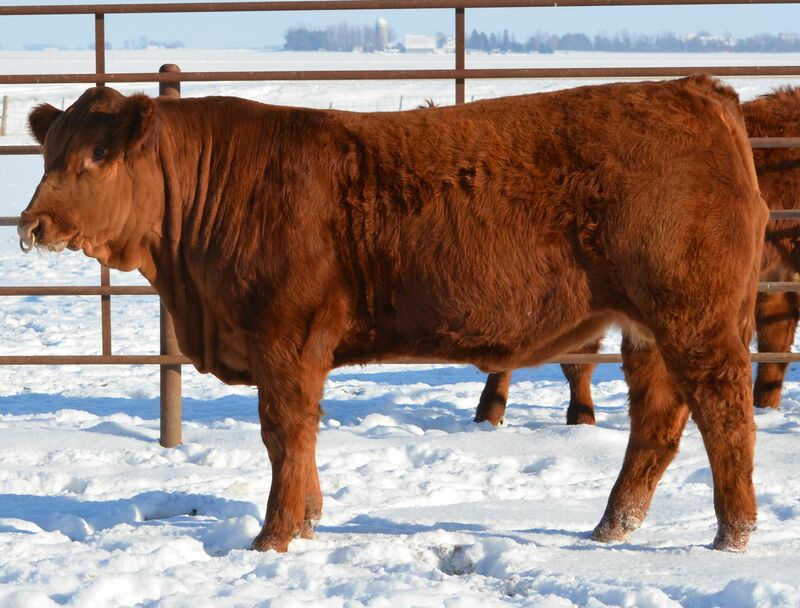 One of our fastest growing bulls, Honor offers a fresh pedigree and great performance. Sired by the new Canadian import, Richmond Xander and out of a proven cow, this guy will make your calves flat out grow. Can’t make it to the sale? Bid online at .